Mr. Harrison is licensed and practices in both Texas and Tennessee. He is Board certified as a labor and employment law specialist by the Texas Board of Legal Specialization. 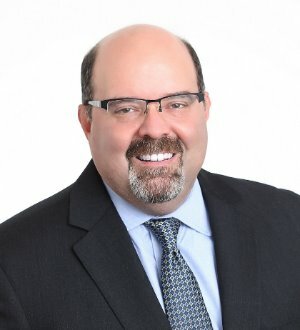 His practice is devoted exclusively to the representation of employers in matters of personnel policies and practices, labor and employment litigation, wage-hour compliance and other workplace issues. A Phi Beta Kappa graduate of Baylor University, Mr. Harrison attended the University of Virginia School of Law and focused his studies on labor and employment topics. After graduation, he served as a law clerk to the Hon. Sidney A. Fitzwater of the United States District Court for the Northern District of Texas in Dallas. Thereafter, Mr. Harrison joined McFall Law Firm, a Dallas, Texas labor law boutique that became the Ogletree Deakins Dallas office in January 2000.